Your skin is your body’s largest organ. It’s also the most visible and vulnerable. Many things can affect the health of your skin, from your diet, to autoimmune conditions, to the weather: all can have an impact on how much moisture your skin retains. There are many beauty regimens which can help your skin keep its moisture year-round, starting with a good body wash. For many, finding a good body wash for sensitive skin will be important for your skin’s health, too. 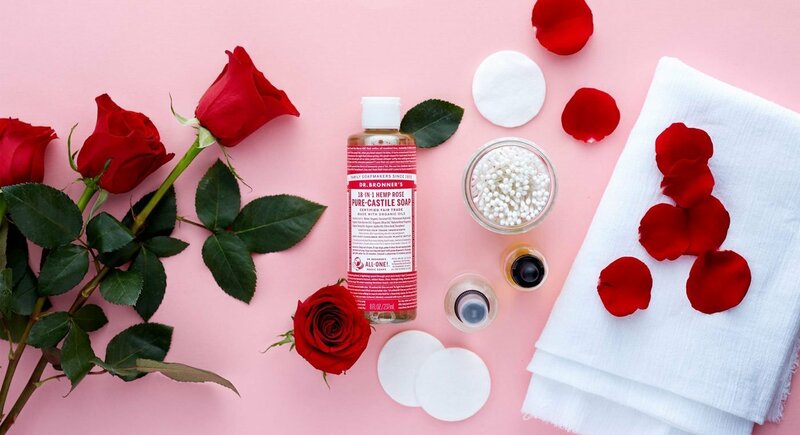 The following are reviews of some of the best body washes for dry skin on the market which will help you find the right product to keep your skin feeling soft and smooth. Aveeno’s Skin Relief Body Wash is one of the best products on the market to gently cleanse the skin without the harshness found in other products. This body wash is fragrance-free, soap-free, and dye-free for those with sensitive skin or allergies, making it a better choice over other products which both dry out and inflame the skin. Many users combine this body wash with Aveeno’s Daily Moisturizing Body Lotion to help lock in moisture that will last throughout the day. One of the challenges for many body washes is that they cleanse the skin, but they also disrupt the skin’s natural moisture balance barrier. CeraVe’s Body Wash for Dry Skin is specially formulated with ceramides which cleanse the skin without harshly breaking down the skin’s moisture barrier. This way, your skin is clean and fresh, but also soft and smooth. Combine this body wash with CeraVe’s Moisturizing Cream for long-lasting skin hydration. Nurses and dermatologists know that one of the best natural remedies for dry skin is yogurt. Yogurt contains natural fats which gently moisturize and cleanse dry skin. 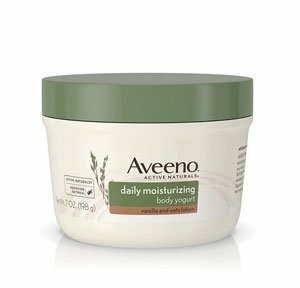 Aveeno Active Naturals Daily Moisturizing Body Yogurt Body Wash is an excellent choice for locking in moisture and hydration to create a silky-smooth feel that lasts all day. Its delightful vanilla scent is light and not overpowering. 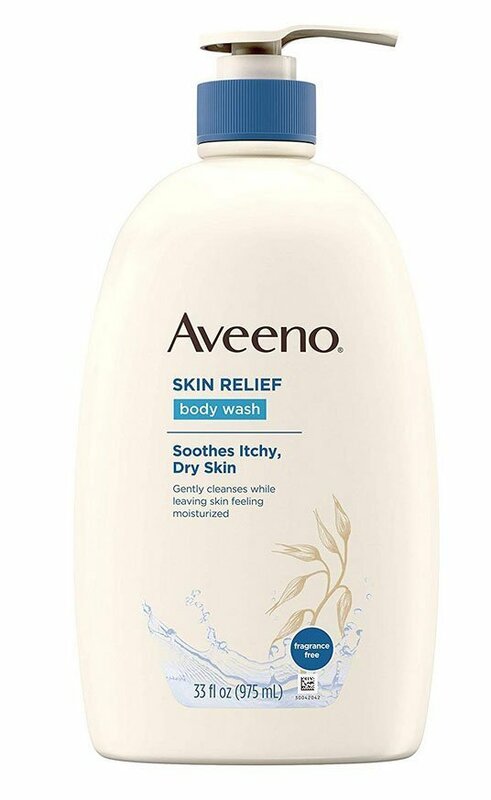 Many consumers choose to follow this body wash with Aveeno’s Daily Moisturizing Body Lotion, which Aveeno says will help lock in skin hydration for up to 48 hours. This plant-powered formula is indeed a powerhouse for dry skin sufferers. Puracy’s Natural Body Wash is sulfate-free and uses a coconut base to gently cleanse the skin while locking in moisture. The sea salt balances the skin’s natural moisture barrier while gently cleaning out dirt and build-up. Its light citrus scent is reminiscent of summer and the beach, lifting your spirits. Puracy was specially developed by doctors to ensure that there are no harsh chemicals. The bottles also last a very long time because a little bit of the wash goes a long way in the shower. For environmentally-conscious consumers, Puracy is vegan-friendly and never tested on animals. Eucerin is one of the most highly-recommended brands by dermatologists. 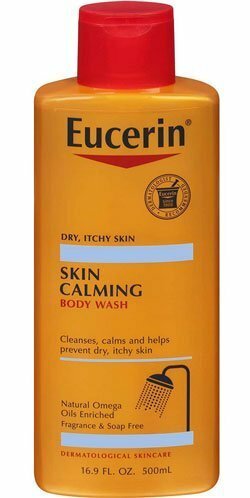 Eucerin’s Skin Calming Body Wash uses omega oils and lipids to gently cleanse the skin and lock in hydration. If your dry skin is itchy, this body wash also helps relieve itching which can lead to redness, irritation, and skin damage. Its gentle formula is excellent for people who easily breakout from products, because the oils rinse clean from the skin and don’t leave a residue which can clog pores. Many users combine their Eucerin body wash with Eucerin In-Shower Body Lotion which contains Pro-Vitamin B5. A little bit goes a long way in the shower for both the body wash and body lotion, making it a good investment for your dry skin needs. 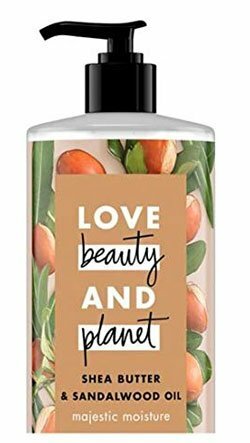 A company dedicated to providing environmentally-friendly quality beauty products, Love Beauty and Planet delivers ultimate skin moisturizing technology with this body wash. Shea butter and Australian Sandalwood oil combine to nourish skin while protecting the skin’s moisture barrier from harsh cleansing. This body wash is paraben-free and sulfate-free, plant-based, vegan-friendly, and not tested on animals. The light scent and smooth, silky feel is a bonus with every use of this dry skin body wash. While many of us think that clogged pores and acne are caused by oily skin, some breakouts occur because of excessively dry skin, too. 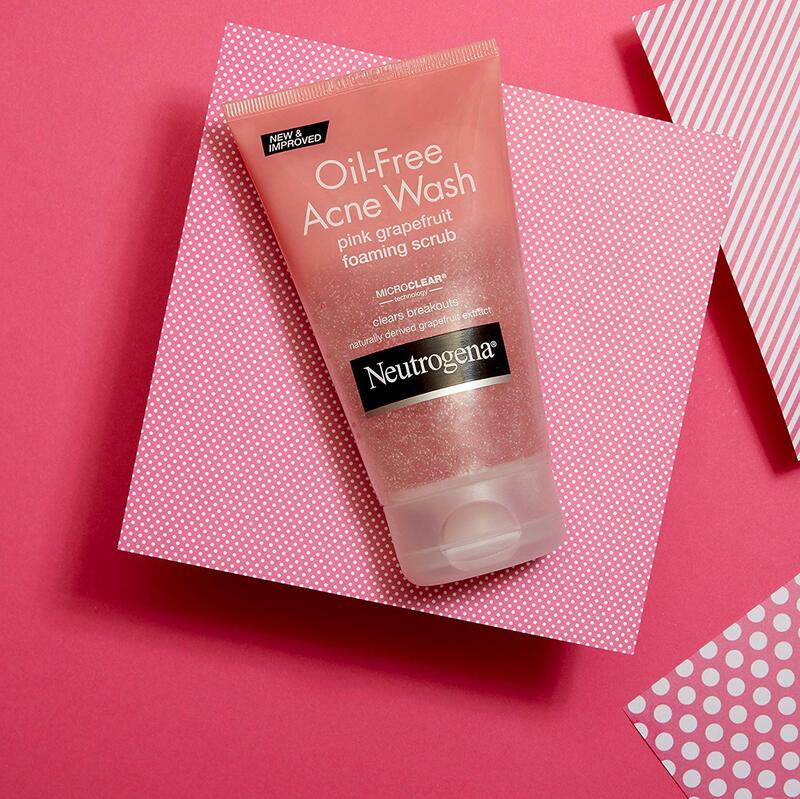 It’s important to keep a balance of hydration and clear pores, and this is where Neutrogena’s Body Clear Pink Grapefruit Body Wash comes in. It uses salicylic acid to treat acne and cleanse pores, but then rehydrates the skin with grapefruit extract and Vitamin C. It may take a few washes to see results in clearing up a breakout, but it is one of the few acne body washes on the market that doesn’t over-dry the skin. Many users follow this body wash with Olay Quench Body Lotion Ultra Moisture with Shea Butter and Vitamins E and B3 to add a light layer of extra hydration and vitamins to protect the skin moisture barrier throughout the day. Many dermatologists know that one of the keys to keeping skin moisturized is ensuring a proper pH balance. With harshly-filtered and chlorine-laden shower water in many cities and towns, maintaining a proper pH level for your skin can seem impossible. You don’t want the pH levels to be too acidic or too alkaline, so 5.5 is usually the best possible range for maintaining your skin’s natural moisture. Tree to Tub has specially formulated their Soapberry Body Wash to meet this pH balance, keeping the skin’s natural moisture barrier intact while gently cleansing dirt and oil from your pores. 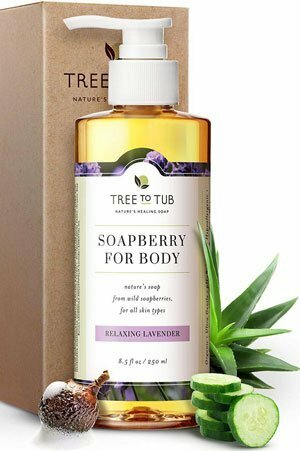 Studies have also shown that maintaining a 5.5 pH balance can be beneficial in preventing skin diseases such as contact dermatitis and Candida albicans infections, providing extra incentives for users to try out Tree to Tub’s specially-balanced body wash formula. NIVEA is a leading brand of skin care and beauty products, and this body wash is great for a refreshing cleanse with a hydrating finish. Its light coconut smell is refreshing without being overpowering. 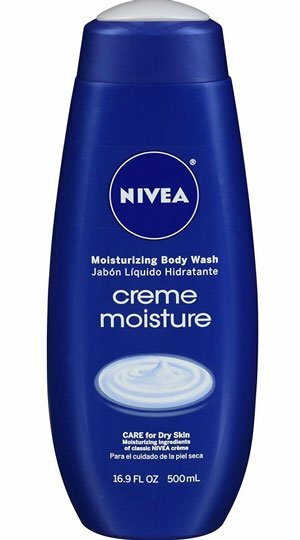 For those with dry and sensitive skin, Nivea’s Créme Body Wash gently scrubs grime and dirt from your pores without over-drying or irritating your skin, and uses Pro-Vitamin B5 to lock in moisture and softness throughout the day. Many fans of NIVEA’s body was also use the full line of products, including NIVEA Essentially Enriched Body Lotion and NIVEA Nourishing In-Shower Body Lotion. Many users are pleased with their skin hydration from these products which lasts up to 48 hours. 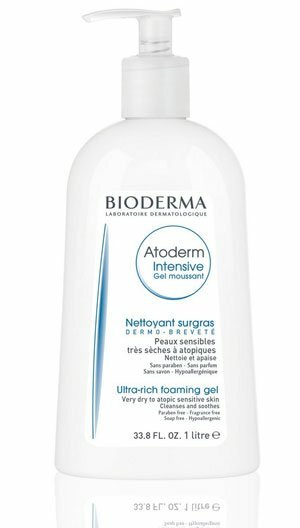 Bioderma Atoderm Intensive Foaming Gel, especially when used in conjunction with the Bioderma Atoderm Shower Oil, leaves skin clean, moisturized, and residue-free. Bioderma’s Foaming Gel is extremely safe for sensitive skin, and many users find that they don’t have to apply a lotion after their showers to help with their dry skin. Users also report it to be a great face wash, unlike other body washes which can be too harsh for the sensitive skin on the face. The gel formula goes a long way in the shower, so the bottle lasts a long time. It is soap-free and cooling to rough, irritated skin. Cetaphil Ultra Gentle Soothing Body Wash is a popular choice for many people suffering from dry, sensitive skin. 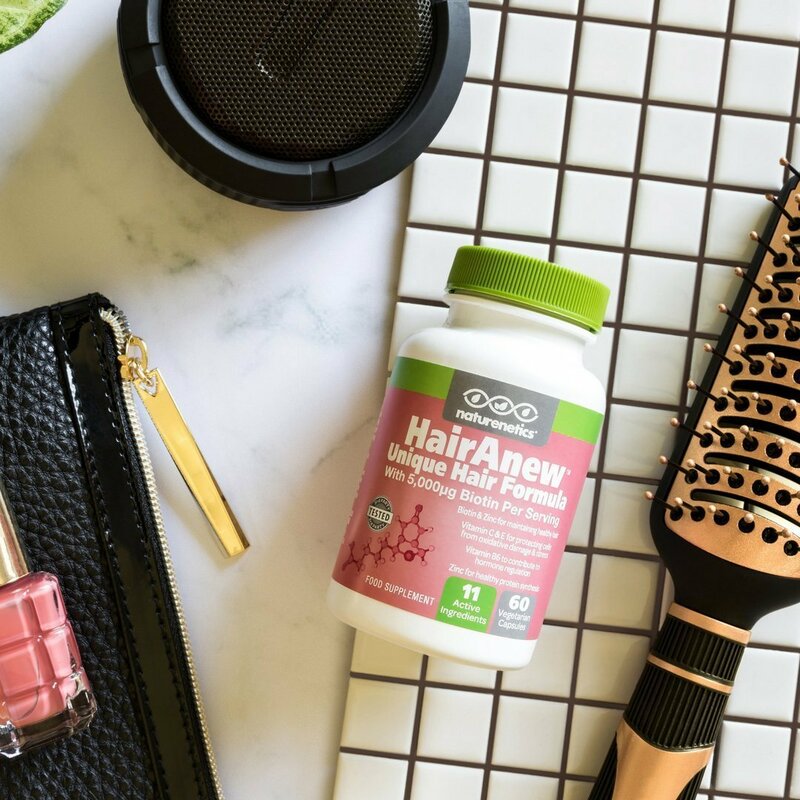 It contains key soothing ingredients, including Aloe Vera, Vitamin B5, and Marigold flower extract, which smooths the skin without leaving an annoying residue behind to clog pores. This body wash is also hypoallergenic. Cetaphil is one of the brands recommended by oncologists when patients are undergoing radiation therapy and may experience complications from radiation burns. It is gentle, yet strong in hydration to the affected areas. It’s also a popular choice for use after sunburns because it contains Aloe Vera. Many users couple the body wash with Cetaphil Daily Advance Ultra Hydrating Lotion with Shea Butter to help seal in the hydration for hours. This all-natural face and body wash has been specially developed to sooth and renew skin, while hydrating without using harsh cleansers. 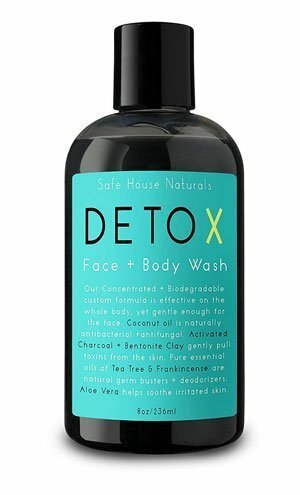 Safe House Naturals Detox Face and Body Wash is gentle enough to use on sensitive skin areas, such as the face, and uses activated charcoal and bentonite clay to exfoliate the skin lightly. This wash is also organic, vegan-friendly, and not tested on animals. It utilizes Aloe Vera, coconut oil, and other essential oils such as Frankincense and eucalyptus to leave your skin hydrated and lightly scented. Many users of this body wash also report a reduction and elimination of acne after a period of use. This body wash from O Naturals uses natural oils such as olive oil and avocado oils which are known to boost collagen production. The anti-aging properties of this body wash is an added benefit to its soothing of dry, irritated, and itchy skin. 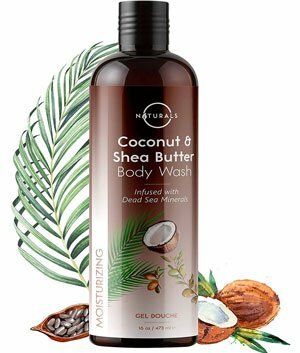 O Naturals Coconut & Shea Butter Natural Body Wash is also infused with Dead Sea minerals which gently exfoliate and leave your skin feeling soft and hydrated. Like other body washes, there is also a focus on restoring the skin’s natural pH levels to help keep it hydrated and lower the risk of diseases such as contact dermatitis. Dove is one of the top dermatologist-recommended brands, especially for issues with dry skin. The Dove Dry Oil Moisture Body Wash is sulfate-free, and is infused with argan oil for a luxurious, hydrated feeling. Many users enjoy how much a little bit of the wash lathers up well, letting the bottle last for a long time. Other users keep it on-hand to use as a hand wash during the winter to help prevent the dry, cracked skin that comes along with the dry air and brutal cold. Most consumers notice their skin is incredibly soft, smooth, and moisturized after just one use. The price of Dove products are also much lower than some of their counterparts, making it an affordable option without compromising on quality. One of the worst parts of having dry skin is the itching that can accompany it. The feeling of dry, scaly skin mixed with irritation and hot spots can be miserable, and constant itching can lead to scarring and skin damage. Curél Itch Defense Body Wash uses a soap-free formula with no fragrances to gently cleanse the skin. It is excellent for people who suffer from eczema and other skin conditions where chronic dry skin is a concern. Most users notice a difference after a few washes, and eventually, it can be used as a preventive to keep the itch from coming back. Many users swear by it during the winter months, even incorporating it as a hand wash. This body wash is also gentle enough to use on your face, and many eczema sufferers with facial breakouts see noticeable improvement of their symptoms. Chronic dry skin can be a challenging issue for many people, but the first step to getting your hydrated derma back to its best health is to begin with a gentle, moisturizing body wash. Find a body wash that will be gentle on sensitive skin, tackle the itch, and restore your skin’s natural pH balance. The best body washes for dry skin should be gentle enough to use every day, yet tough enough to cleanse the impurities from your pores. While many people choose to follow their moisturizing body wash with a moisturizing body lotion, it’s not always necessary. The right body wash for your skin can leave you feeling soft, smooth, and hydrated all day. Quench your skin’s thirst and find the right body wash for daily use today.